A recruitment requisition form is issued by the company in order to make a request to the concerned department about the recruitment of the company. The form generally addresses HR department of a company to get the approval of advertising the recruitment vacancies. The head of the concerned authority must approve such request for conducting the recruitment process further. The form should deal with the details of a job opening without missing anything. 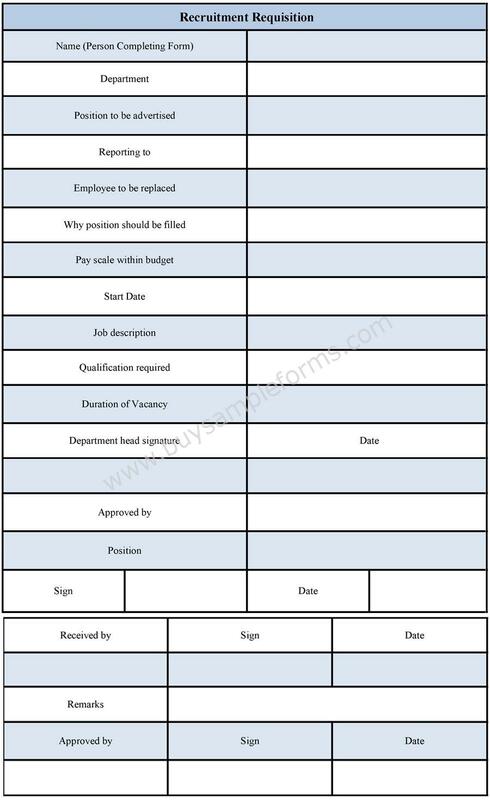 The sample employment requisition form contains information, including the name of the company, the concerned department, the name of the job post, the responsibility of the work and other details. 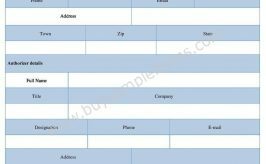 The form can also be used for replacing an old employee with a new one. The form should be signed and approved by the concerned department of a company. Examples of the form are also available on the internet. 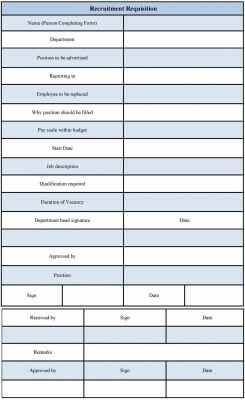 The template of the recruitment requisition form is available in both PDF and word format. Make necessary changes as per your needs.